Pat's all time favorite fish in the world! 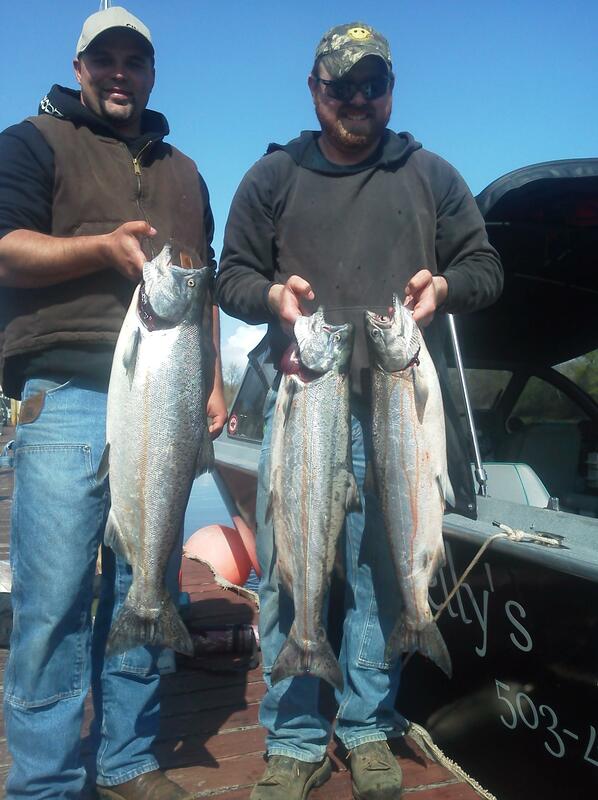 Pat has fished spring Chinook in the Lower Columbia River every since he can remember. 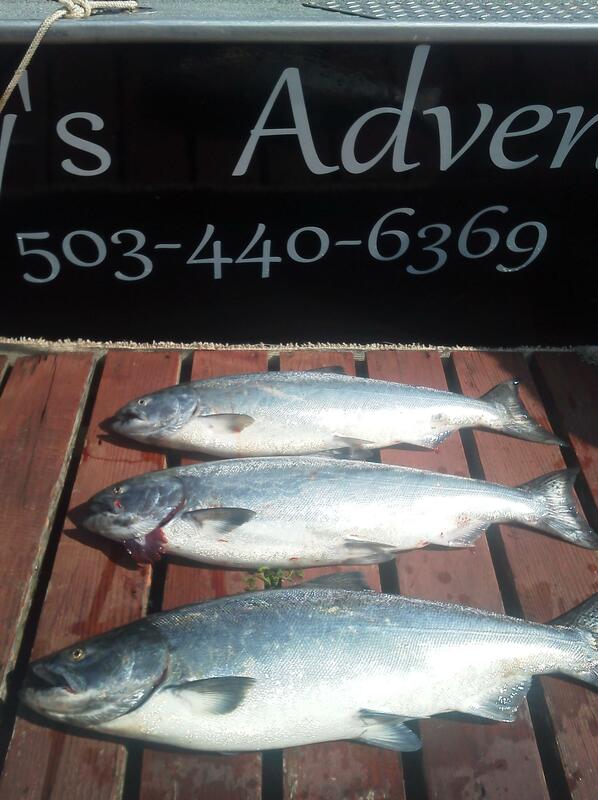 Starting with his father, a local fishing guru, Pat learned the guidelines of fishing these tasty salmon. 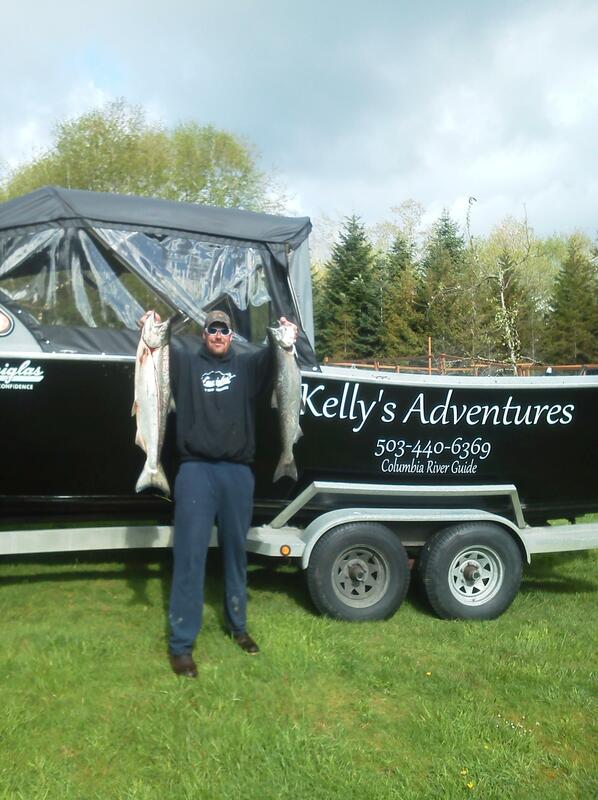 With a special technique, he has been extremly sucessful the last 15 years of fishing the wiley salmon. Starting in March, Pat fishing everyday until the season closes. 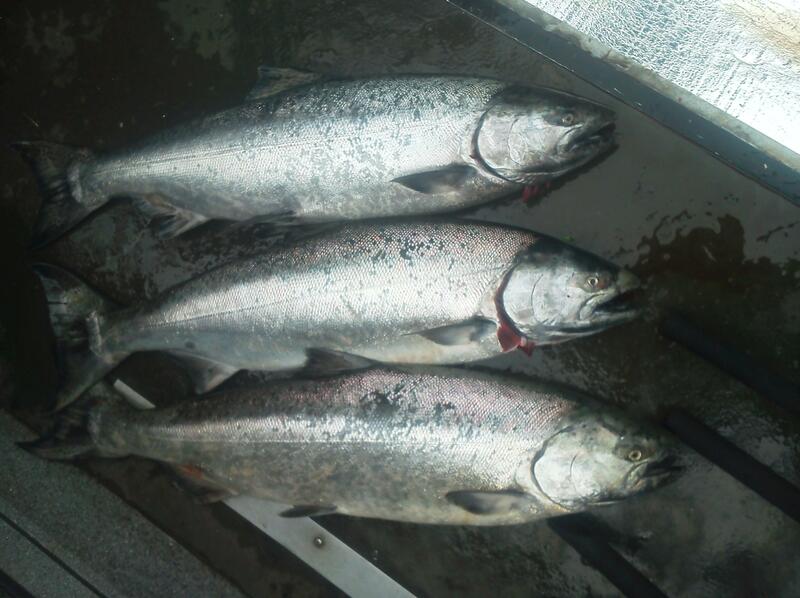 Pat's boat has a top and will allow you to stay warm and dry in the rainy spring months of the Pacific Northwest. We recommend you book early in season to assure the best results.